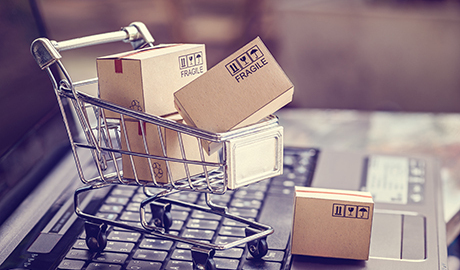 Johnsons’ client operates a proprietary online eCommerce platform, paired with automated distribution systems, for the national retailing of spare parts & consumables for a wide range of domestic appliances and consumer electronics. Based in Europe, the buyer is a leading spare parts supplier to markets across the EU and globally. For this wholesale distribution group, the acquisition presented an opportunity to expand into a new geographic market as well as to diversify its revenue streams.